During their college careers, Former North Carolina and Duke basketball standouts Tyler Hansbrough and Gerald Henderson Jr. shared a particularly tense moment in a 2007 matchup between their teams. Gerald was ejected from the game after a hard foul which resulted in a broken and bloody nose for Tyler, adding fuel to the fire that is the Duke/North Carolina rivalry. 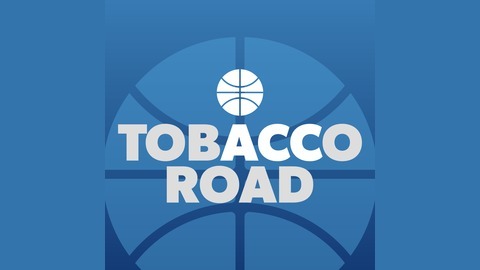 Nearly ten years after that incident, Gerald and Tyler are launching a podcast centered around all things basketball - analyzing games, news, and updates - and specifically exploring the Duke vs. North Carolina rivalry. Gerald and Tyler recap opening weekend of the NCAA Tournament. 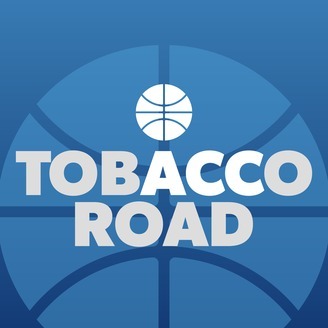 Tyler breaks down UNC's unfortunate second round defeat to Texas A&M, while Geralds' Blue Devils get ready to face Syracuse in the Sweet sixteen. The guys are joined by former Duke one and done stud and Miami Heat guard / forward Justice Winslow (12:00). Justice talks about a variety of things from winning a Championship in his lone year at duke, the one and done era and the leadership of Dwayne Wade.